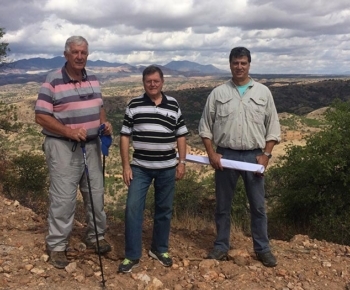 Azure Minerals Limited (ASX: AZS) is an Australian-based, emerging mining company focused on developing mining projects in Mexico. 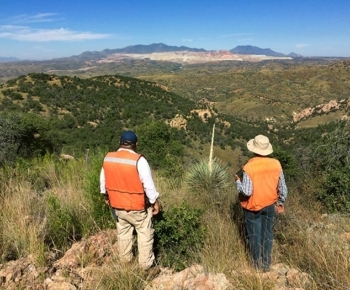 Led by an experienced technical and management team with proven mineral deposit discovery and mine building credentials, the Company is currently developing its 100%-owned, advanced-stage Oposura zinc-lead-silver project, located in northern Mexico. Oposura has JORC resources of 2.9Mt @ 5.0% Zn, 2.8% Pb and 17g/t Ag and the 2018 Scoping Study showed that, when in production, the project would be in the lowest cost quartile of global zinc producers. 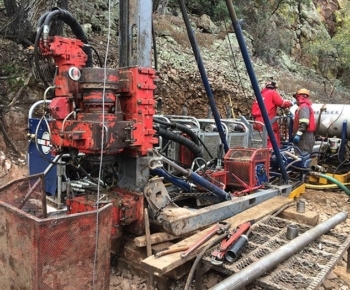 Oposura has an initial 6-year mine life with an annual production rate of 500,000tpa (1,500tpd), resulting in annual metal in concentrate production of 19,000 tonnes of zinc, 10,000 tonnes of lead and 145,000 ounces of silver. 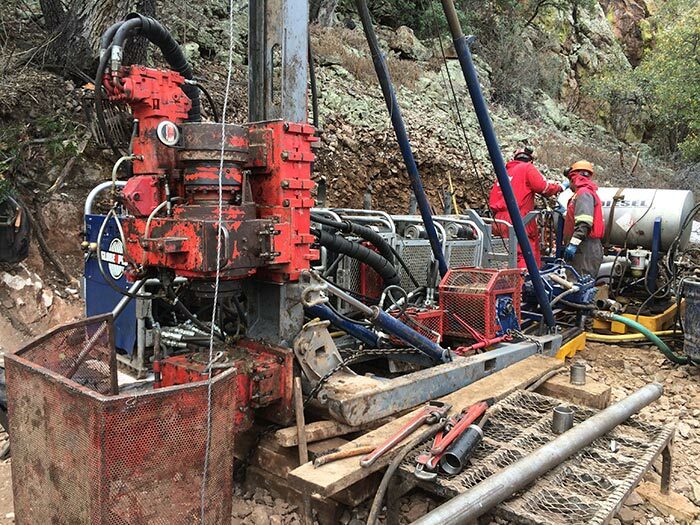 Azure is currently focused on completing the Oposura Feasibility Study by the end of 2019 with an interim Pre-Feasibility Study due for release in mid-2019. With an expected construction timeframe of approximately 12 months, production is targeted to start in late 2020 to early 2021. 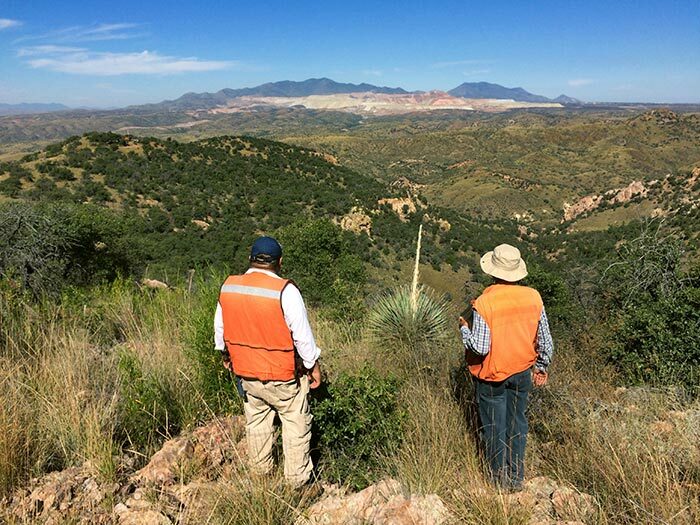 In addition to Oposura, Azure also holds a portfolio of other high-quality precious and base metals projects in northern Mexico. 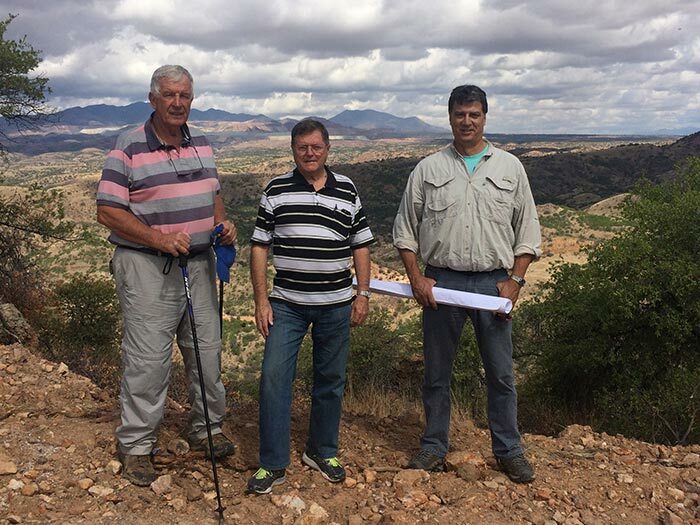 The other major project is Alacrán, currently being explored by partner Teck Resources Ltd, which hosts resources of 32 million ounces of silver and 150,000 ounces of gold and with potential to also host a major copper deposit. Leverage partnerships with major resource companies to develop advanced-stage projects with potential for large-scale, long-life mining operations.